Christmas Gift Idea? 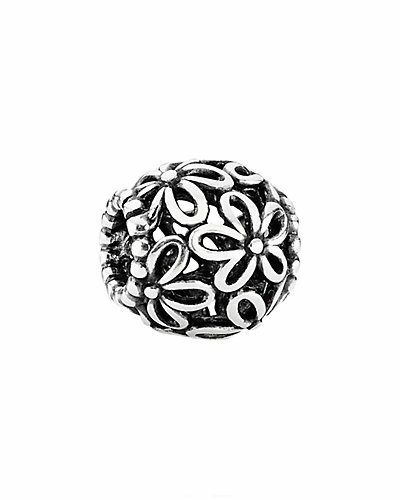 Pandora Charms Only S$16.50! We can’t believe how fast November has passed, and now Christmas is around the corner! 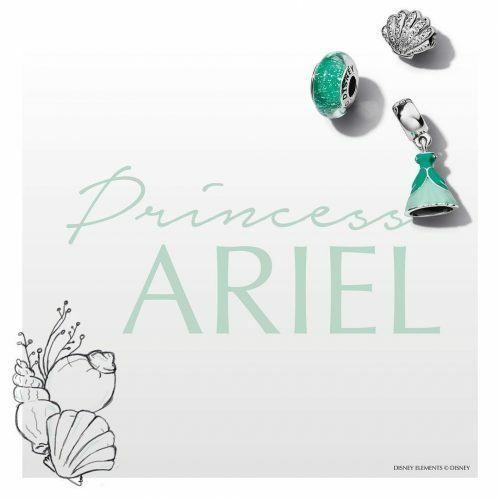 In case you are still looking for Christmas gifts, how about the new collection of charms by Pandora? 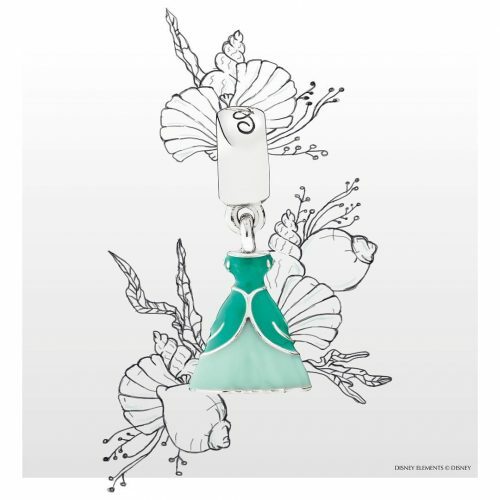 On the official US website, you can get a discount for 48 hours and buy many charms for as low as US$11.99 (about S$16.50)! This offer is limited, so check out their website now!